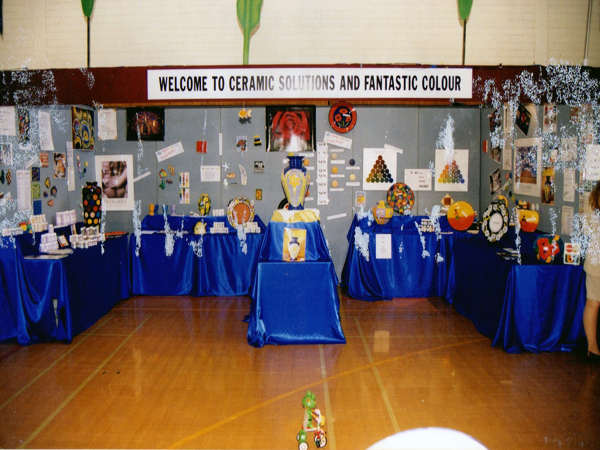 Pre 1990 Australia was a thriving market for Ceramics with manufacturers and studios scattered all over the country with many schools teaching ceramics. 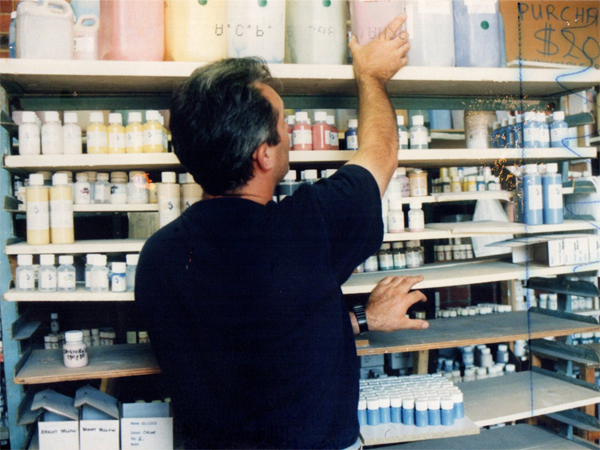 So the industry was buzzing with excitement however the majority of quality glaze products for novice users were imported and were always in scarce supply. 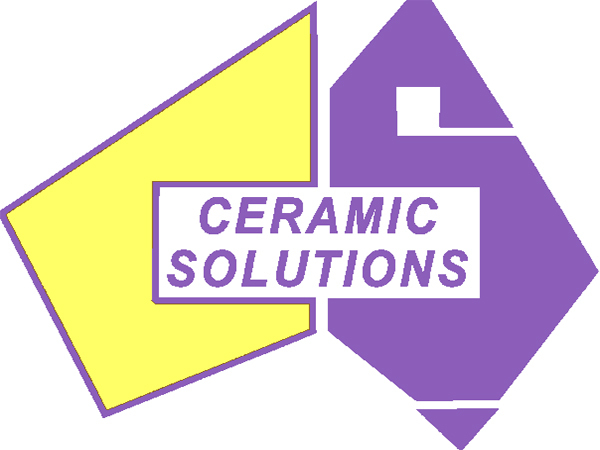 Around this time Ray and Ang Ardolino and Tony Crisafi formed a company named Ceramic Solutions with the goal of developing products in Australia to supply the local market. Development of products for the market progressed steadily and by the mid 1990’s the company had several color ranges on the market. 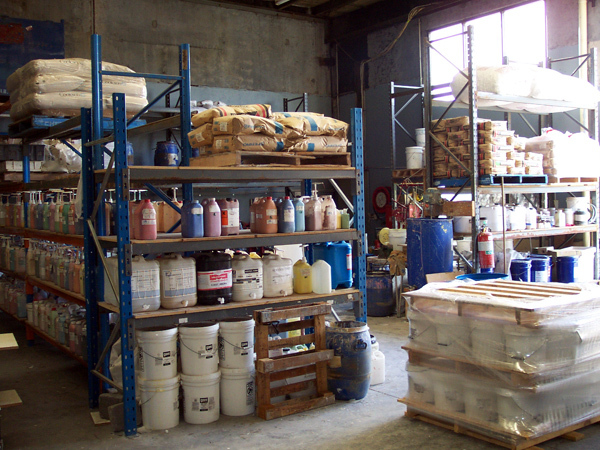 The products gained market shared rapidly in hobby, potters and finished goods manufacturers markets and were supplied Australia wide through a network of distributors. The brand even went so far as having distributors in Hong Kong and Singapore. As the company grew, it employed more people including a part time artist, Christine Dehn. This growth unfortunately was not to continue as the market in the mid 90’s began to change with many manufactures and studios closing. This was a world wide phenomnen at the time. By 1995 the company had reached its peak and as the market changed, so did the customer base with more closing than those opening signalling a clear decline in the market. 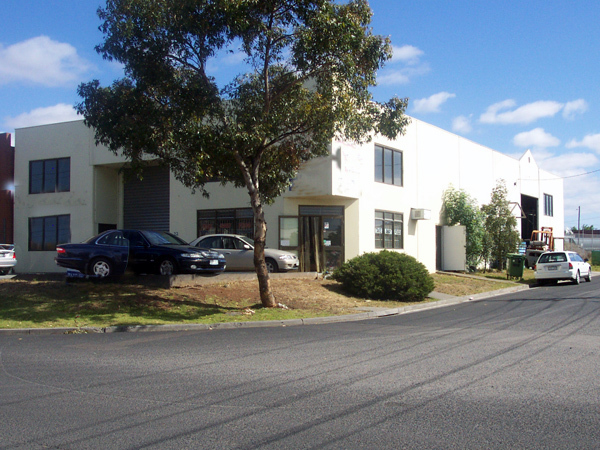 About 1998, the company hired a full time sales/marketing professional in an attempt to arrest and reverse the trend in declining sales by increasing the companies share of a declining market both in Australia and abroad. With much perseverance, the company grew its market share and expanded it sales network to include Europe and New Zealand until the end of 2000 where a rapid deterioration in the market started to impact the company’s performance dramatically. It was also about this time that the company parted with the marketer. During its existence, the only market that eluded the company was the education market. This market required something very special to attract the attention of teachers. The answer lied in being able to offer something that was multi disciplinary that was art centric and used the companies products. It was in late 2000 at a meeting between Tony and Christine that the concept of the color wheel project was born. 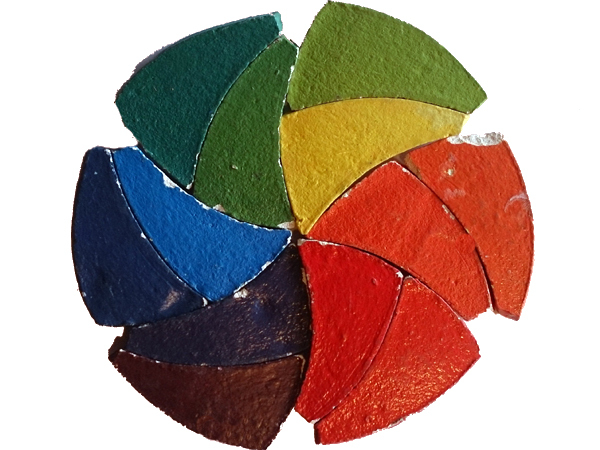 Conceived was a color wheel that resembled an iris with instructions that students would follow to produce the color wheel in clay and then paint it with Ceramic Solutions glazes. 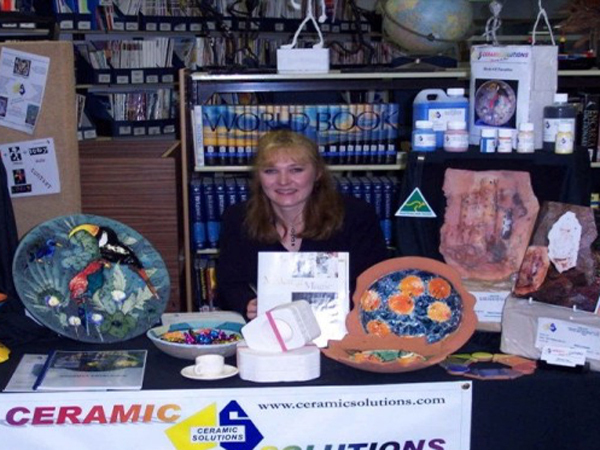 Christine subsequently made the first prototype of clay and Ceramic Solutions acrylic colors following a design that Tony had specified. The result was stunning!! The first completed color wheel lie on Tony’s desk. One day, Adrian, Tony’s 9 year old son, filled with curiosity began to play with the wheel. This action, created history as never before had this shape been played with and it catapulted the simple color wheel project into an entirely different realm. 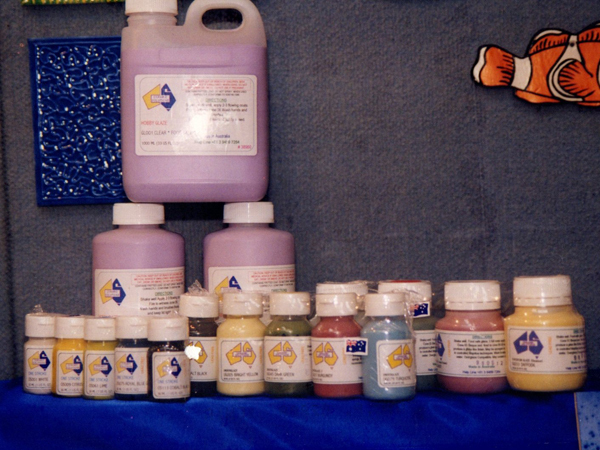 Having prepared all of the material, Tony and Christine attended a school arts conference where the color wheel was introduced to teachers as the Color Wheel Morphology Project. Teachers introduced to the Color Wheel Morphology Project expressed interest however, it was not yet packaged in a way that would be commercially viable. So the question became how to package and market it properly. For the next 6 months, considerable effort was invested in experimenting with the color wheel and its true power began to emerge. From one shape, played with by different people there emanated many designs and the slogan “One Shape, Many Minds, Infinite Possibilities” was coined. 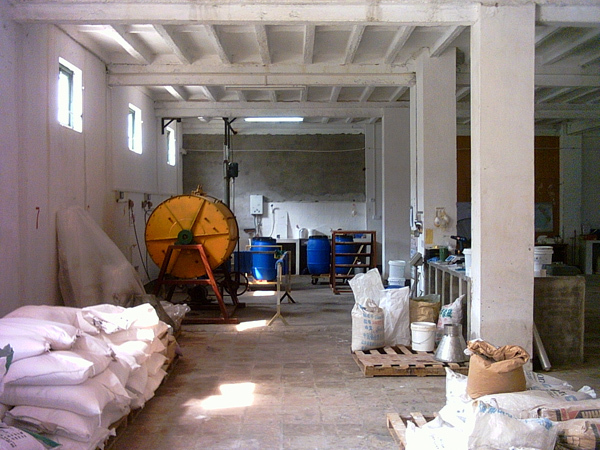 In 2001, the company moved into a large new factory that it shared with a distributor. 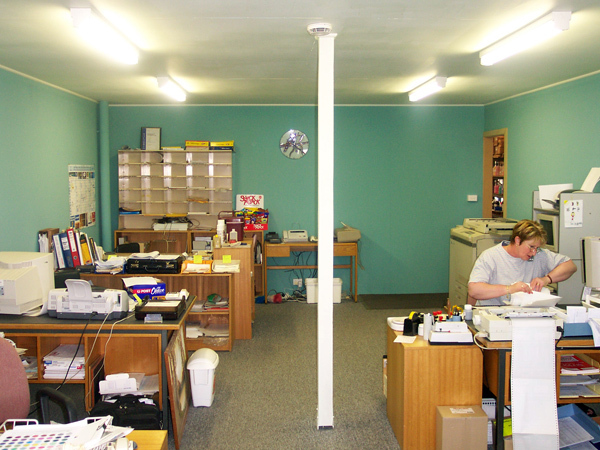 As the market continued to decline and business became more difficult, Ang decided to leave the company in late 2002 marking the beginning of a very difficult time for the company. The only solution appeared to be to move the company offshore to China where a lower cost base would enable the company to capture more market not only in Australia but also globally. 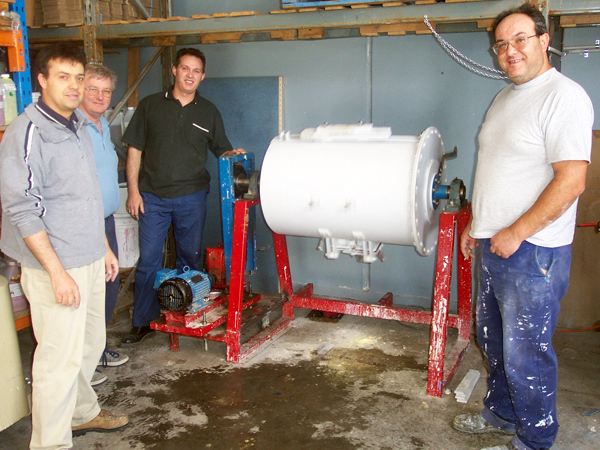 This opportunity arose in late 2002 when Tony met a gentleman in Melbourne who would facilitate this process. All work on the Color Wheel Morphology project ceased and the concept was eventually made as a puzzle in red gum of which 200 sets were sold. In late 2003 Tony went to China with the gentleman he met to locate a factory and set up a new company. 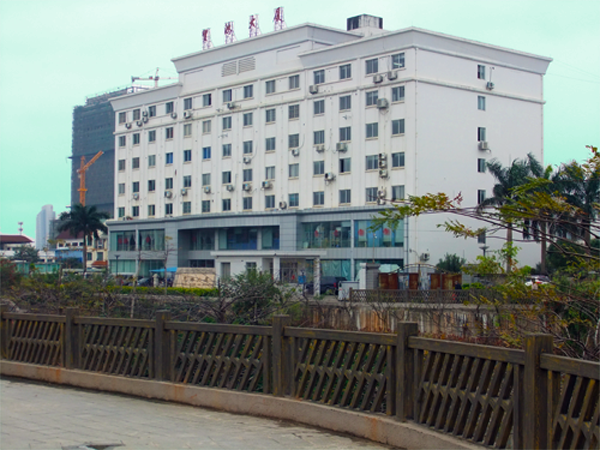 In early 2004 Colorasia Color Company Limited was established in Beihai, Guangxi, China. At about the same time, Ray for personal reasons also left the company and now was Tony with the new partner that continued on until this relationship failed in late 2004. 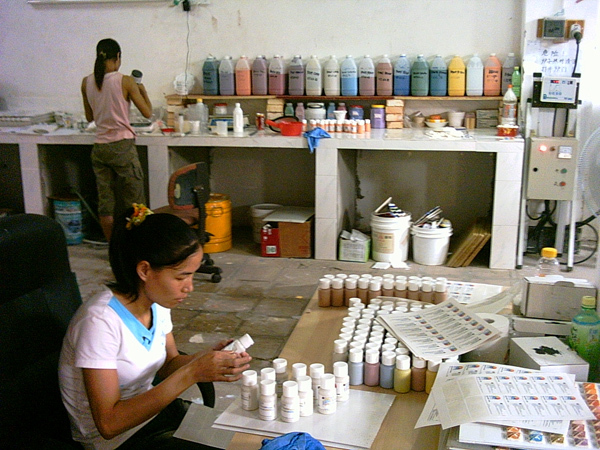 Following the demise of Colorasia, four ex employees and Tony established a new company in early 2005. 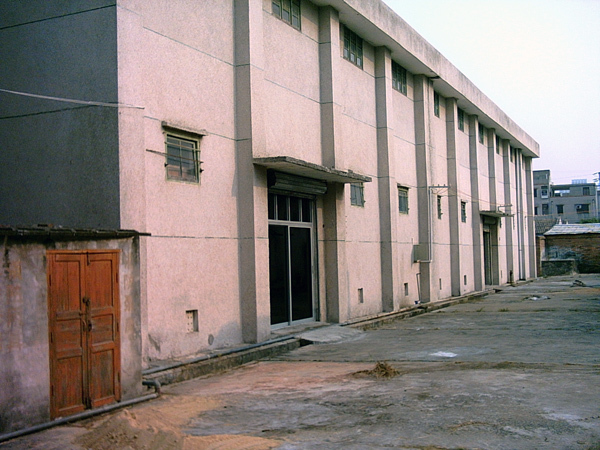 This company was established in Nanning, Guangxi, China named Chrysanthos Color Company Limtied. The logo that was adopted for the new company was the alternate color wheel discovered a few years earlier. 2005 marked a new era for the company and set the scene for the years to come. 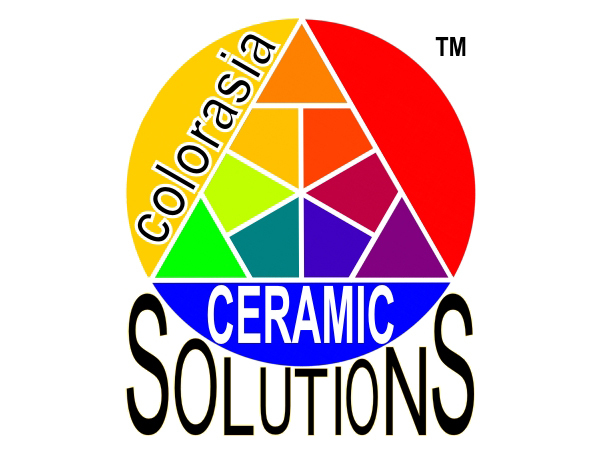 A the new company stabilised, it also began sourcing and supplying bisque, tools, equipment, raw materials, etc to supplement color sales in an effort to become a one stop shop for anything related to ceramics for artists, enthusiasts, schools and small manufacturers. The years that followed were full of activity, with many highs and some lows. 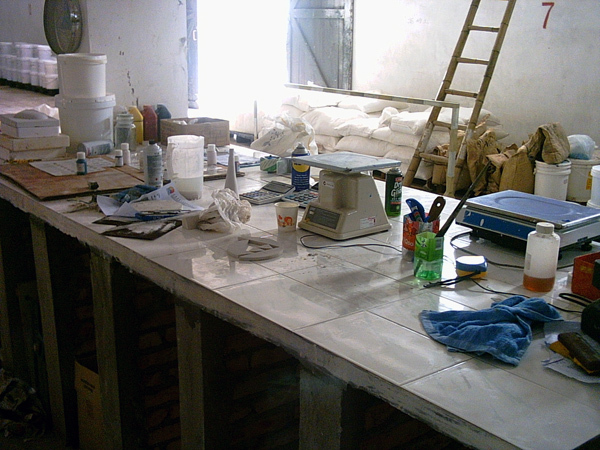 The company was growing at a rapid pace with product being sent to many countries around the world. Forever frustrated with the limitations placed on orders by large ceramic bisque manufacturers in China, the company in 2010 decided to open its own bisque factory. By the end of 2010, the company employed 25 people. These were the years of consolidation where the company continued to develop its own expertise for strategic products thus eliminating dependency on third parties. During this time there was also a concerted effort to make world class products as the company strived to expand its market. By 2014, the company comprised of 18 individuals having lost a few through natural attrition and subsequent rationalization of positions. 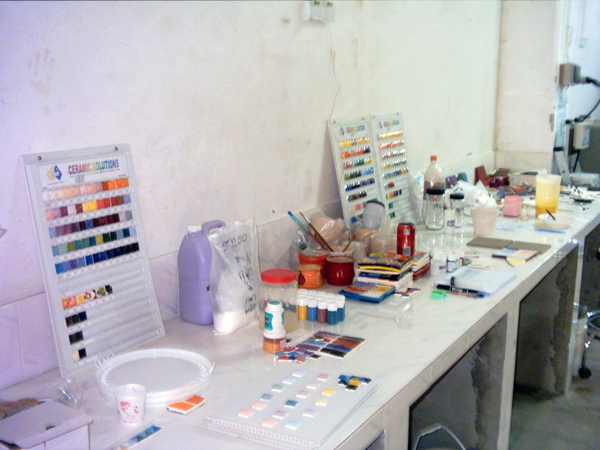 With the core business bedded down, it now became time for the color wheel project to be revived and in 2015, work commenced once more on the development of the color wheel project.